Highly palatable ingredients which are rich in nutritious protein. 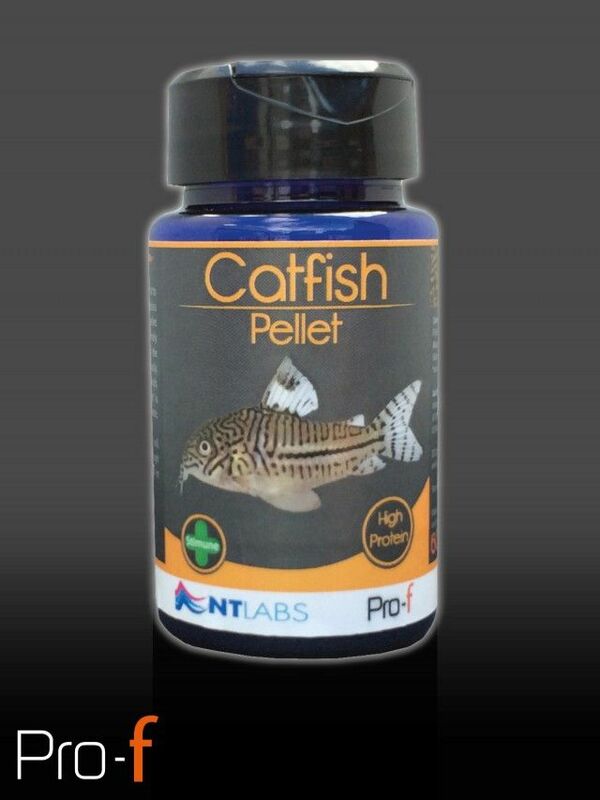 Developed using the highest grade ingredients to meet the dietary requirements of tropical species of catfish. This quick sinking high protein pellet will quickly reach your catfish and the extremely palatable ingredients will stimulate even the most timid species to feed vigorously. 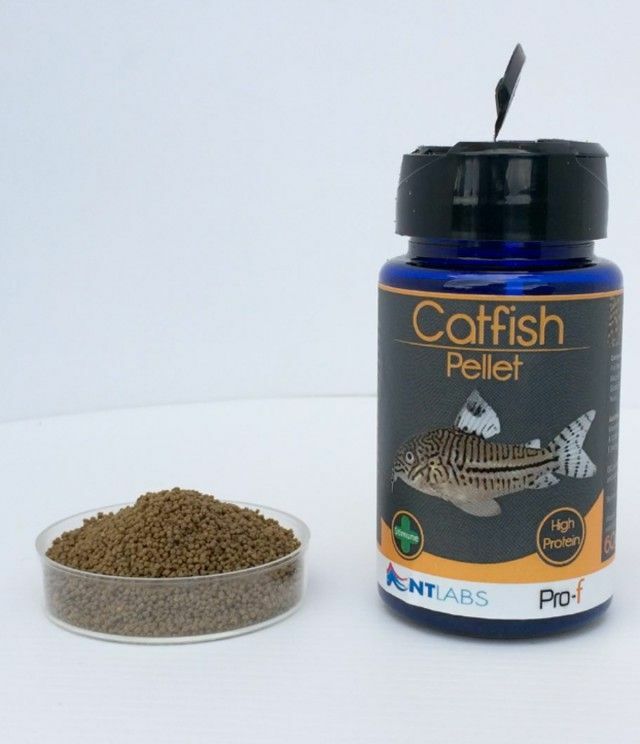 Formulated to provide the essential amino acids and fatty acids catfish need, Catfish Pellet is highly digestible and therefore very low in waste. Fish Meal, Wheat Flower, Maize Gluten, Wheat Gluten, Fish Oil, Lecithin, Yeast. Protein 54%, Fat 15%, Fibre 1%, Ash 9.4%. Quick sinking 1.5 mm pellet available in 60g, 150g & 1.7kg.